This case illustrates how infection with HIV or HTLV-1 predisposes an individual for Strongyloides hyper infection syndrome by increasing Th1 and suppressing Th2. 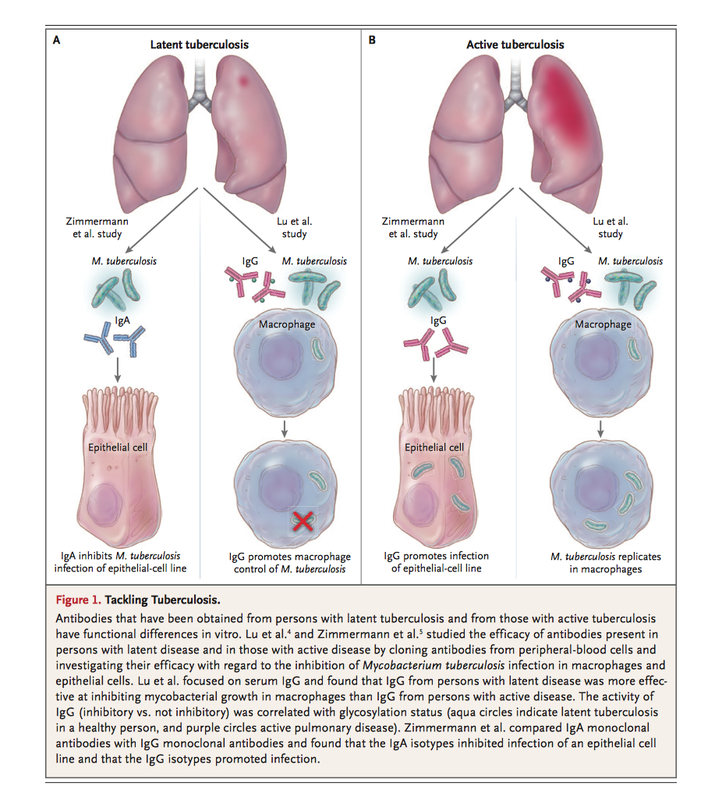 This case also discusses how folks with CVID who have low levels of IgG, IgA, IgM or combination are get recurrent infections, including wino-pulmonary infections, opportunistic fungal infection, or protozoal infections. The life cycle starts in the soil, where rhabditiform larvae develop into infectious filariform larvae that penetrate the skin, enter the systemic circulation, penetrate the alveolar spaces, are coughed up and swallowed, and enter the gastrointestinal tract. In the small intestine, the organism matures and releases eggs that develop into rhabditiform larvae, which are typically excreted in the stool. Autoinfection may occur, usually in immunocompromised persons, in which rhabditiform larvae mature into filariform larvae in the gut and penetrate through the wall of the large intestine or the perianal skin into the systemic circulation.